Diesel’s New Shoes And Leslie’s Escapades. Okay, so even though Diesel did get his hooves trimmed, this post is more about him being a sweetie pie who loves belly rubs. Who doesn’t love a pig that will flop over for a belly rub and give you those cute little happy grunts? Meanwhile, Leslie is hanging out in Nicaragua with some strange folk. 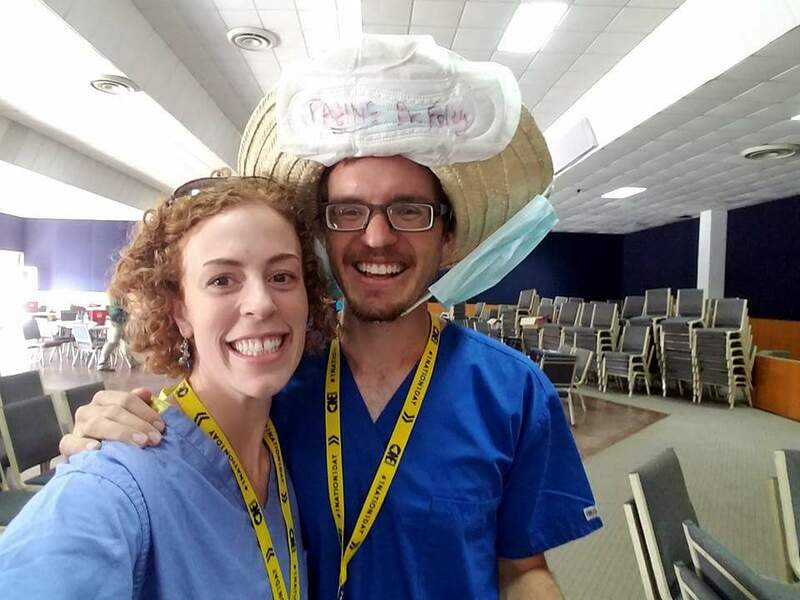 Actually, she is part of a medical missionary team with One Nation One Day. Her clinic has seen hundreds of patients in the last week!